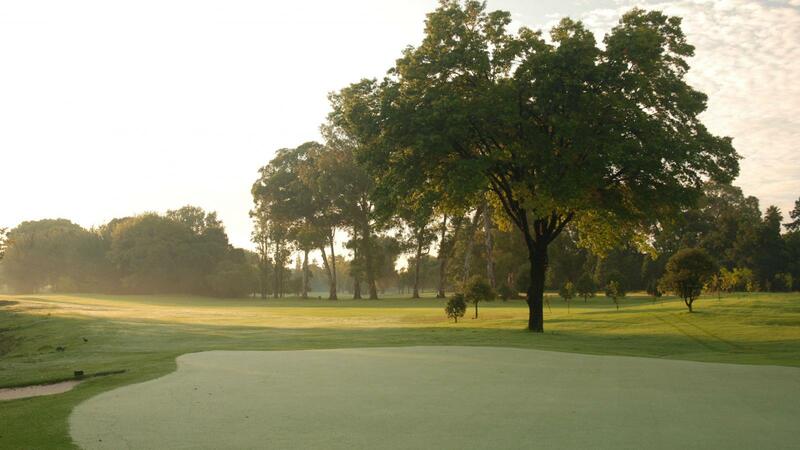 Randpark's Windsor Park course was renamed Bushwillow in 2012. The original Windsor Park course was commissioned during wartime, in the late 1940's. 12 Holes were in play by 1946. 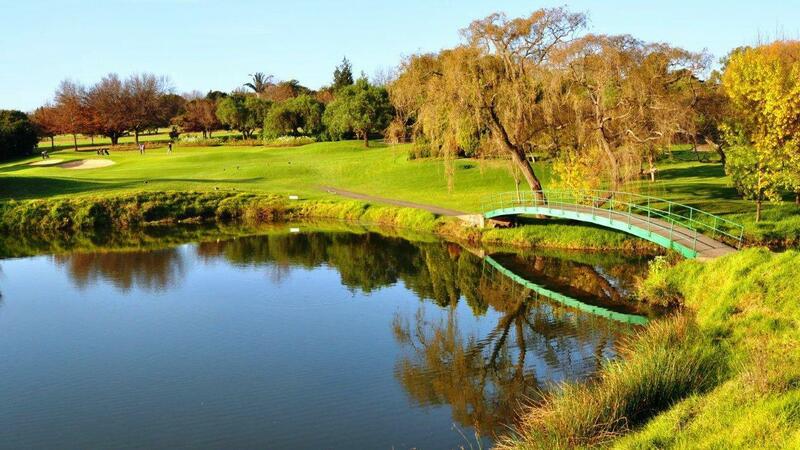 A complete redesign of the course was undertaken in 1952 – the architect being none other than Robert Grimsdell. In celebration of the course's 70th anniversary it received a well-deserved birthday present in the form of a face-lift in April 2012. The result is a stunning new 18-hole, Par 72 lay-out. 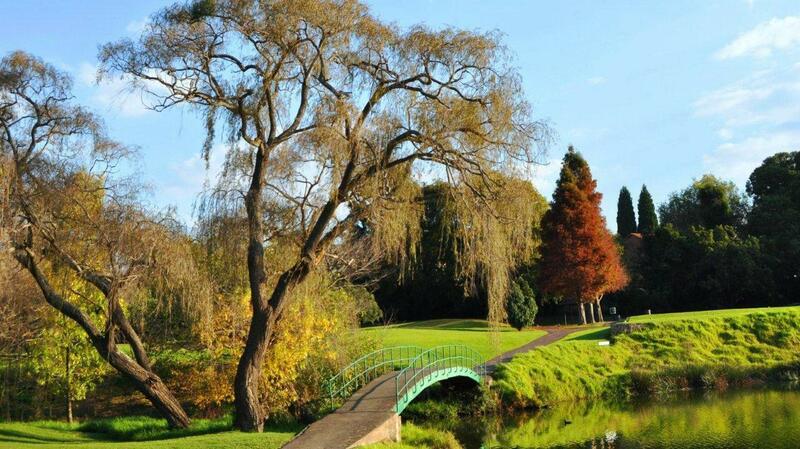 Even though it was safe to say that the leafy, old "Windsor" course was a favoured haven of green away from the hustle and bustle of the city the Club felt there was room for improvement and during the last six months a splendid transformation has taken place. The nines have been switched, re-routed and three completely new holes were created. Several others were altered for the better, with new greens and bunkers this all designed by Golf Data's senior course designer, Sean Quinn. 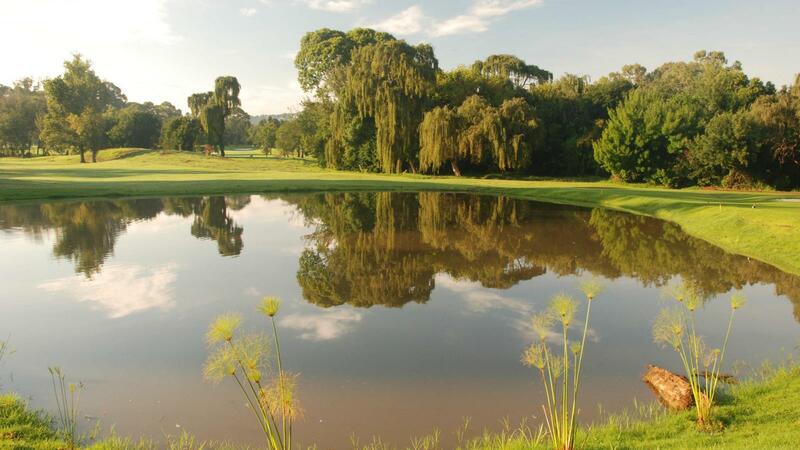 Bushwillow was changed from a Par 70 with two Par 5s, to a Par 72 with four Par 5s. 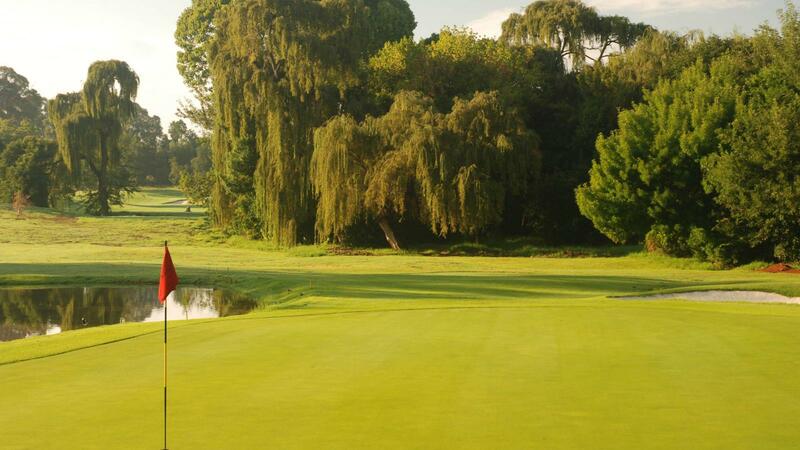 Bushwillow is an exceptional, superbly manicured golf course, and with the many trees lining the fairways it surely is one of Gauteng's prettiest lay-outs too. 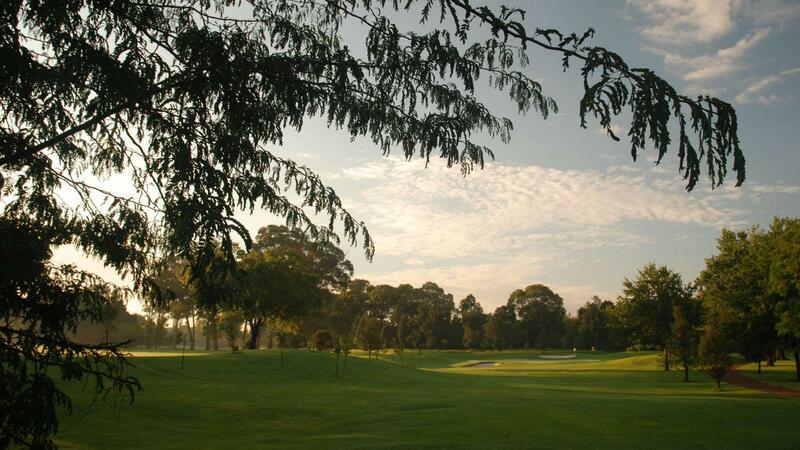 This consists of three consecutive holes, the Par 3, 15th, the Par 4,16th and the Par 5,17th. 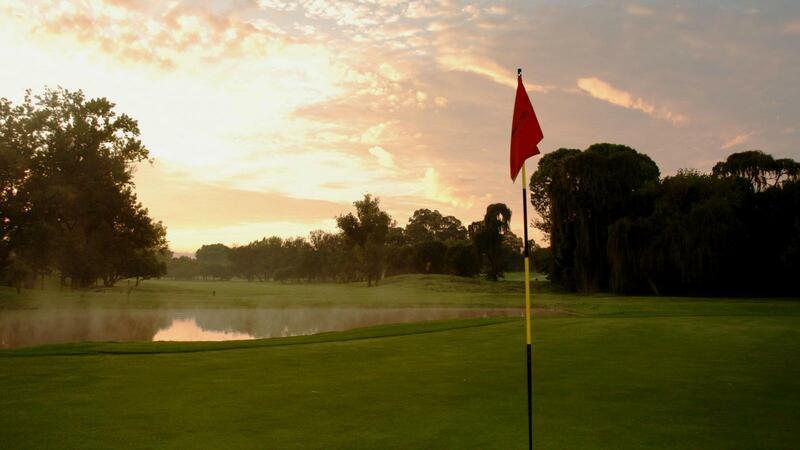 To conquer "The Gauntlet" a score of 10 Individual Stableford points is required, a tough challenge indeed but one which can make or break a round and create a talking point at the ever popular 19th hole, Randpark Club's Terrace Bar. Greens were very hard, and were not holding when hitting approaches. 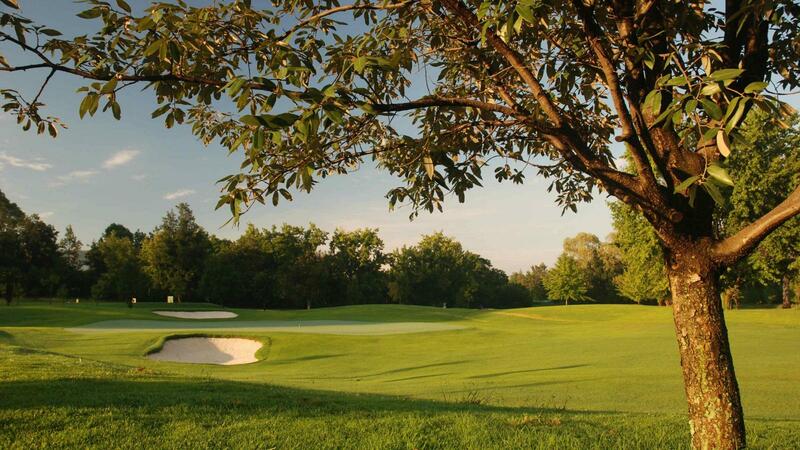 The Bushwillow course at Randpark GC is a friendly course for a casual round of golf, not too challenging. In good condition and friendly staff. I enjoyed the time there. 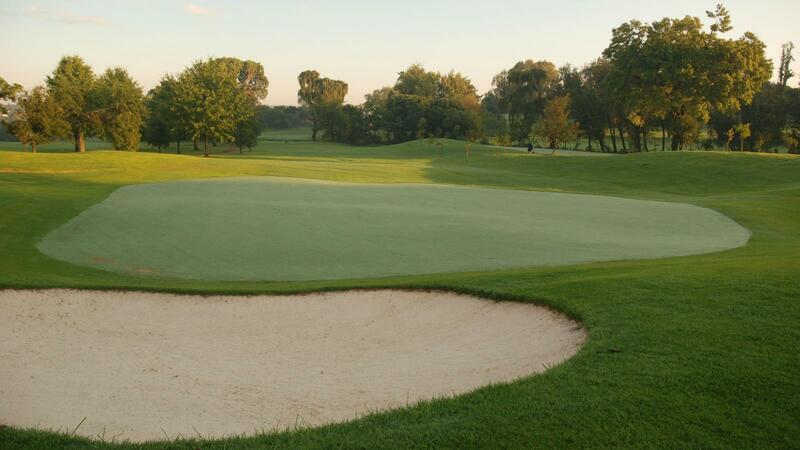 Great course conditions, highly playable for mid to high handicappers and not crowded. I had the pleasure of playing this course. 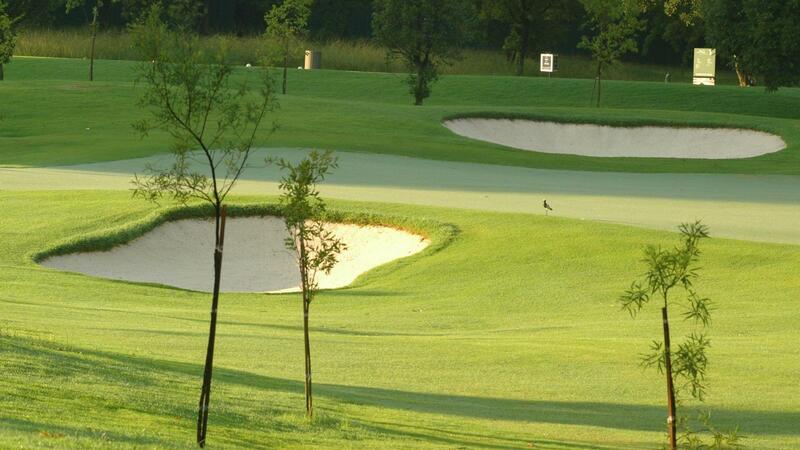 The maintenance of the course is good, the holes are varied and the vegetation is beautiful. A beautiful experience. Very decent course - the only thing I didn't like was the clubhouse experience. I prefer a smaller, more personal approach. This is a BIG club. Excellent course, one of the best in this surroundings.